Lost keys are often cause for worry, so our locksmiths provide a cost-effective solution to your problems. Serving clients throughout the Gravesend area, we ensure that your home or business is safe and secure. 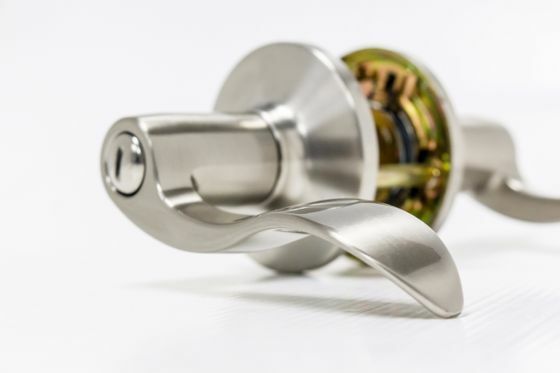 Replacing locks and providing keys, our experts provide peace of mind during an unfortunate situation. Choose our family run business to receive a high-standard of service. With competitive prices and a range of options, you are sure to find something that meets your needs. Our team of talented DBS-checked locksmiths are always happy to help. With more than 40 years of experience in the industry, we have a range of solutions that we tailor to your needs. But we don’t stop there. We are always trying to improve our service, so we regularly attend training courses to boost our skills and increase our expertise within the industry. As long-term members of the Master Locksmiths Association, we always have the right solution. Remain safe and secure in your home or business with help from our friendly team. Serving customers throughout the Gravesend area, we aim to assist with your situation. 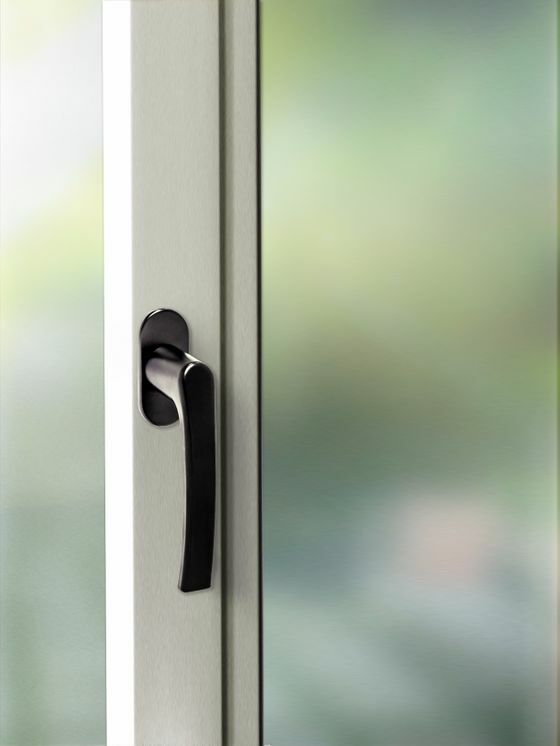 Our experts supply a range of lock types, and we efficiently install them as well. If you find yourself locked out, we’ll get you back in! 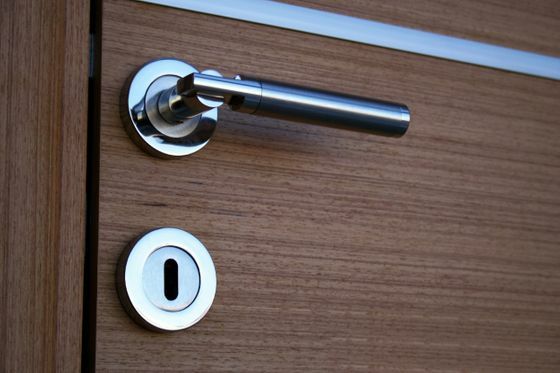 An emergency locksmith service is available for your peace of mind. Our expertise is known throughout the region, as we utilise the latest technology to meet your security needs. Maintenance is also offered on uPVC and aluminium security systems. This is just a sample of what we provide, and we are always happy to answer your questions. Lost your keys? Don’t worry! Contact our locksmiths, in Gravesend, to receive a replacement key.